A solid foundation is essential for any well-built home. That’s why it’s so important to recognize the signs of foundation damage and know what to do about it. 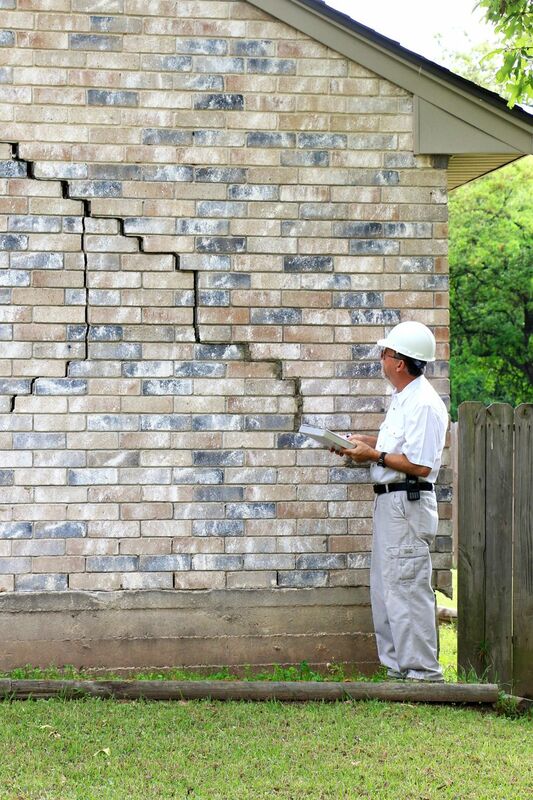 Discovering that your home’s foundation may be cracked or damaged may very well cause you to panic. But if you understand what causes foundation damage, how to recognize it, and who can help fix it, then you can address small issues before they turn into huge problems. Your home’s foundation is impacted by two things — soil and water. The soil beneath your home’s foundation naturally shifts as it absorbs and loses water over time. 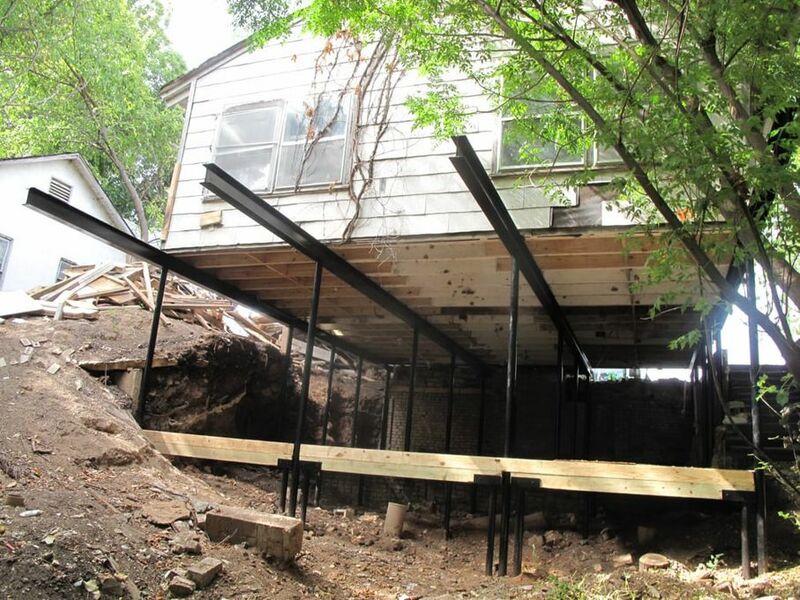 If the soil shifts in a uniform way, then it’s much less likely that foundation problems will occur. Unfortunately, it’s much more common for soil to expand and contract in different ways, putting more stress on some areas of the foundation than others. If this continues year after year, you’ll start to see cracks or other foundation problems develop. Is My Home’s Foundation Damaged? If you see any of these signs, then further investigation may be necessary. Who Can Repair My Home’s Foundation? Foundation work is definitely not a do-it-yourself project, so you should call on the services of a professional foundation repair contractor. He’ll be able to assess any damage that has occurred and determine the best solution. 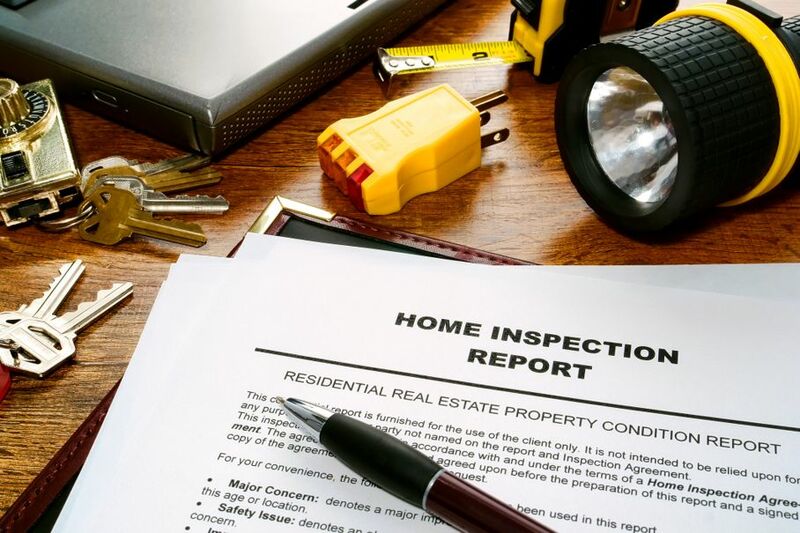 Get at least three estimates from three different contractors, but don’t automatically go with the cheapest bid. 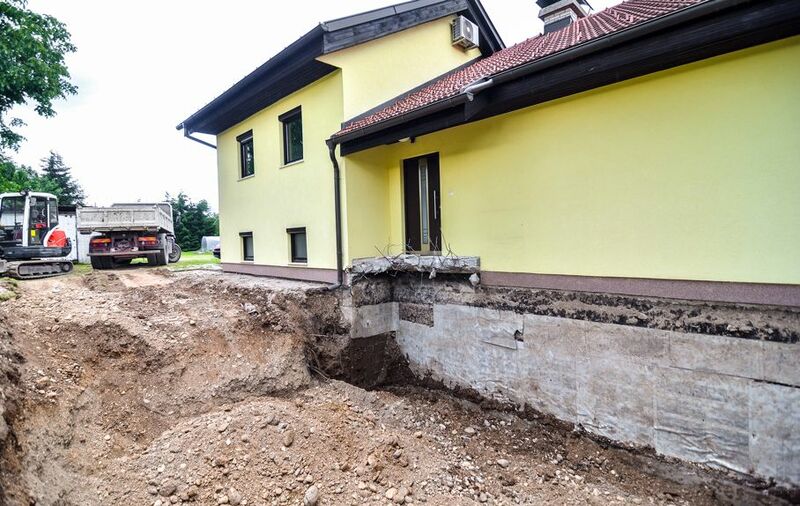 Foundation repair is labor-intensive and can be costly, so if a price seems too good to be true, then it probably is. Expect the initial inspection to take about two hours. If it takes any less time, then the contractor hasn’t done a thorough job. Make sure your contract’s repair methods are approved by the ICC-ES (International Code Council Evaluation Services). This nonprofit organization ensures that building methods and materials used by contractors comply with the latest standards. Be sure to ask your contractor about a “depth clause,” which is how far he’s willing to dig before tacking on an additional charge per foot. Most depth clauses cover up to 20 or 30 feet. If a contractor has no depth clause, be cautious. It's likely that he’ll just stop at the depth that would guarantee him a profit, and not necessarily fix the problem. Your contractor may have to remove shrubbery, trees, or other landscaping structures to do the repair and he won’t be responsible for replacing it. 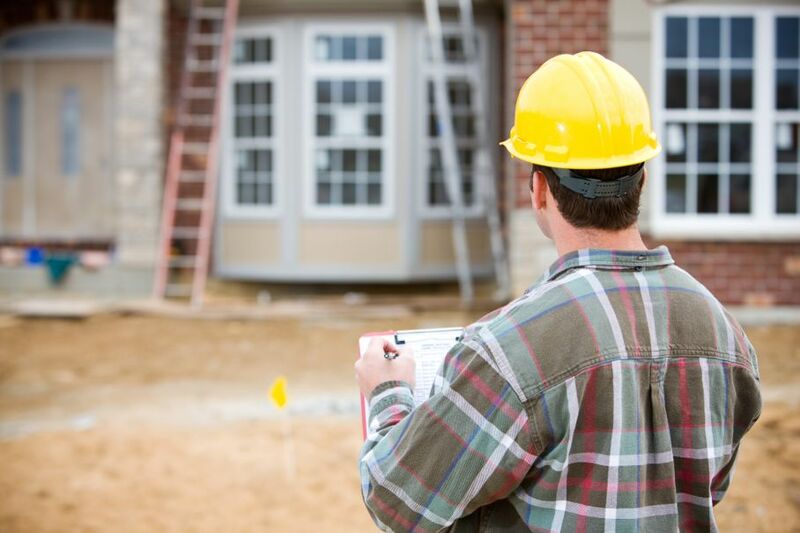 Be sure your contractor offers a guarantee or a warranty on all work and materials. That way, you know you have recourse if the repair does not meet your satisfaction. While you won’t actually be doing the repair yourself, it’s a good idea to know what’s involved with foundation repair. That way, you’ll understand what your contractor is telling you and more importantly, know if he’s trying to take advantage of you. 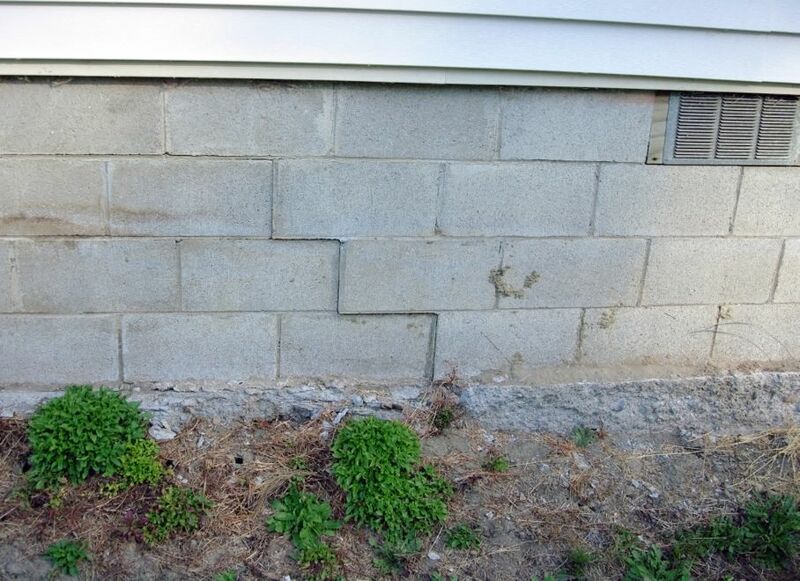 There are two common foundation repair methods: piering and slabjacking. 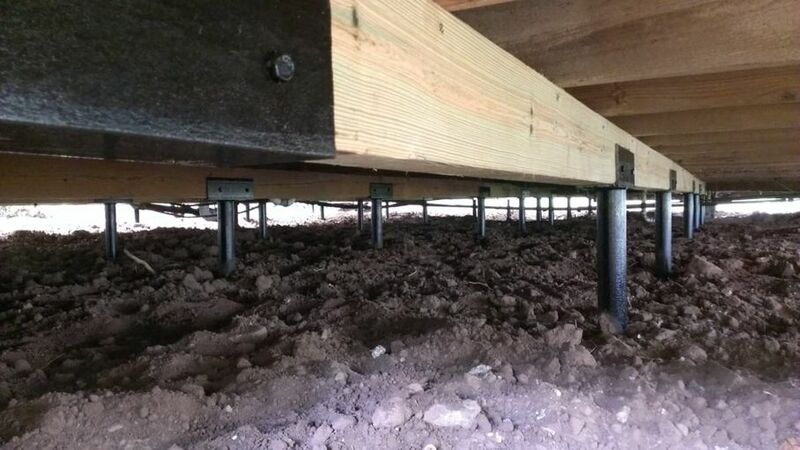 With piering, steel posts are first driven underground. Then, hydraulic jacks are used to raise the posts, which in turn level out and stabilize any weakened part of the foundation. It’s the same concept as how wooden or steel beams hold up a pier over the ocean. With slabjacking, a grout mixture is forced under the weakened part of the foundation. The foundation will then float up and return to its original position. A home service professional will be able to assess which repair method is best suited for your foundation issues. Now that you understand the basics of your home’s foundation and what’s involved with repair, you’re ready to handle any issues that may arise.